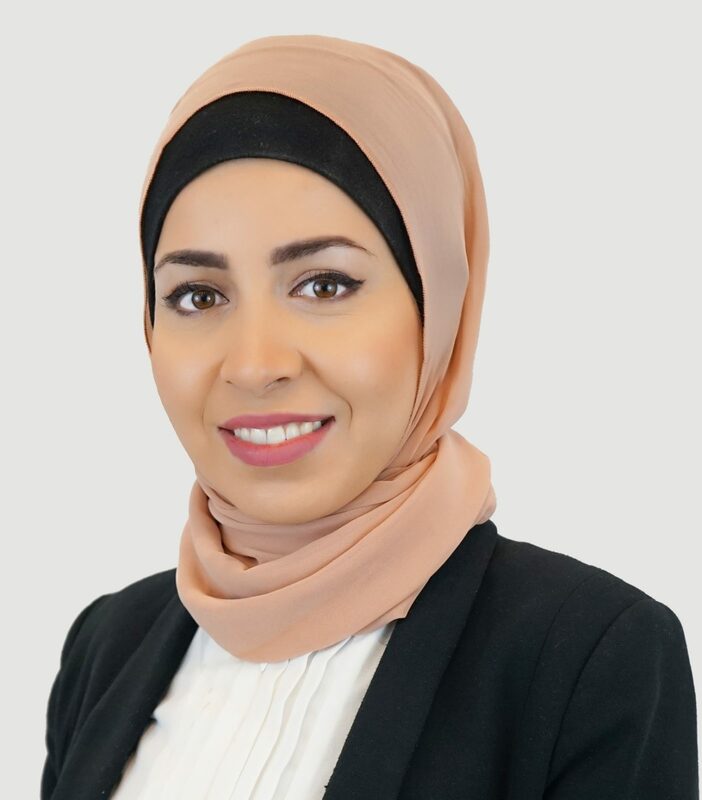 Dr Shereen Kassir studied optometry at University of New South Wales graduating with Honours in 2014. During her studies, she completed her perceptorship at the Australian College of Optometry in Melbourne and private practice in rural NSW Macksville and Nambucca Heads. In 2014 Dr Kassir received the Summer Vacation Research Scholarship allowing her to assist in research of retinal cells in retinitis pigmentosa at Centre for Eye Health. Her final year honours research project studied the effect of peripheral refraction in high myopia on detection ability. 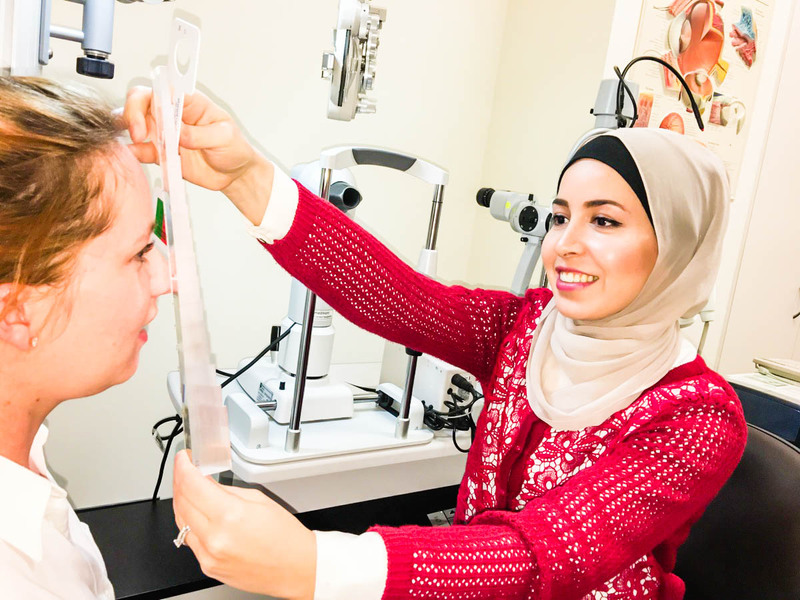 Dr Kassir is therapeutically endorsed, which allows her to prescribe medications to treat anterior eye infections and inflammations, and also co-manage glaucoma and patients who have had corrective laser surgery. Her special interests are anterior eye conditions, myopia control, orthokeratology, specialty contact lenses, and children’s vision including strabismus (eye turns) and amblyopia (lazy eye). She is passionate about her community and eyecare. As an optometry student she participated in raising funds for an optometry school in Malawi as part of World Sight Day Challenge. Shereen was the speaker for World Sight Day Challenge 2014. She was also a volunteer peer mentor for first year optometry students. In addition to English, Dr Shereen Kassir speaks Arabic and French. In her spare time, Dr Kassir likes to stay active and enjoys beach runs routinely. She also has an interest in modest fashion and runs her own modest fashion blog.